eBay, Square Enix and New Form among first advertisers on Imgur’s fastest-growing, most-engaged platform. AUGUST 25, 2016 -- San Francisco, Calif -- Imgur, the largest image-sharing community, today announced its native advertising product Promoted Posts are available on all of its mobile platforms, which include mobile web, and native iOS and Android apps. 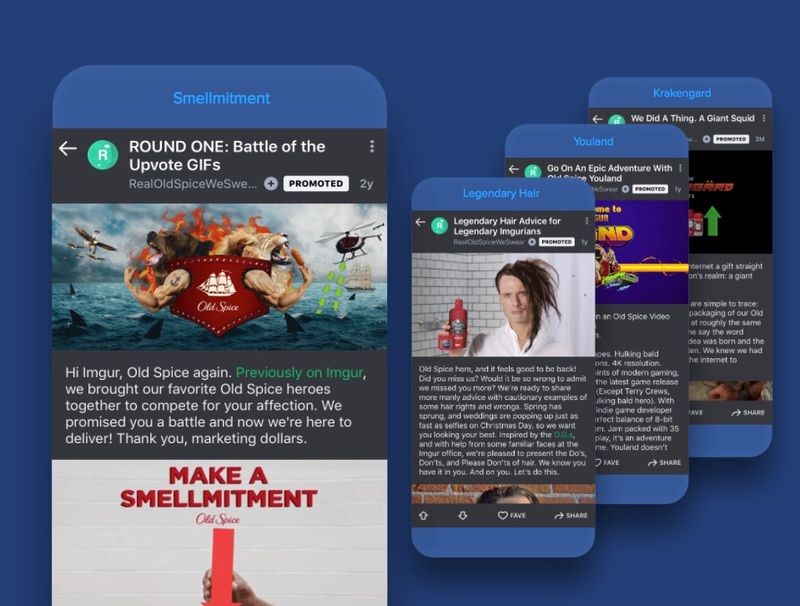 Promoted Posts on mobile enables advertisers to connect with even more of the Imgur community, which represents the largest concentration of geek culture and millennial men on the internet according to comScore. Imgur Promoted Posts are a highly customizable, full-page native advertising product, providing advertisers with an expansive creative canvas that can include any combination of text, images, gifs and embedded video. ebay, Square Enix and New Form are some of Imgur’s first partners to run Promoted Posts on Imgur mobile platforms. The Imgur team has partnered with more than 30 brands across over 11 categories to localize their marketing to the Imgur community, running more than 125 Promoted Posts to-date. Imgur has over 150 million monthly active users across its platforms, skews millennial male, and represents geek culture at massive scale. To better understand geek culture and what it means for marketers, Imgur and millennial-focused research firm YPulse this year released The Rise of Geek Culture, a report that examines the influence and preferences of the millennial geek culture segment. To learn more about Imgur Promoted Posts, please visit www.imgurads.com. Imgur is the best place to share and enjoy the most awesome images on the Internet. Every day, millions of people use Imgur to be entertained and inspired by funny, heartwarming, and helpful images and stories from all around the world.